Often we use the excuse of geography as a reason not to conduct a family history interview. In this day of technology and all things of instant communication, there is just no reason why we cannot connect with relatives in far off places. The long distance interview is a little more challenging and limiting than a face-to-face interview, but no less valuable. 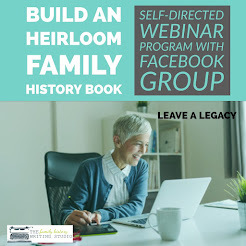 Today we have at our disposal Skype, Google+ Hangouts, email and telephone all of which are excellent options when conducting a family history interview. When I was conducting interviews for my family history book, I wanted to reach out to a Great Aunt. She was elderly and living in a nursing home in Florida. I had not seen her in many years and I could count on one hand the number of times I probably saw her in my life. However, this aunt was the last living child of my great-grandfather and I knew that she held some important stories and information. I reached out to her son, who was living near the nursing home and caring for his mother. I had never met him. I managed to get an email address and sent him off an introductory letter. I was thrilled when he replied and was open to my requests. We exchanged about four emails over the course of a month. I included about 3-4 questions in each email. His mother was in failing health and I knew I had to be respectful of her energy and of her son’s time. I didn’t want to overwhelm her or him so I restricted my questions. While I could have spent hours interviewing my great aunt, I had to choose just the right questions. I knew my opportunity was going to be brief and I didn’t want to waste a single question. 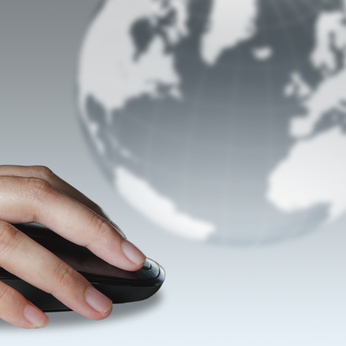 I focused my queries on the things I knew I could not find in a document or vital record. I asked her to tell me about her parents, their personalities, and how they interacted. She shared some very vivid memories of her mother, an Irish woman who died of a stroke very young. She recalled the Christmas Eve her mother died and how her life changed from that day forward. She was twelve years old at the time. 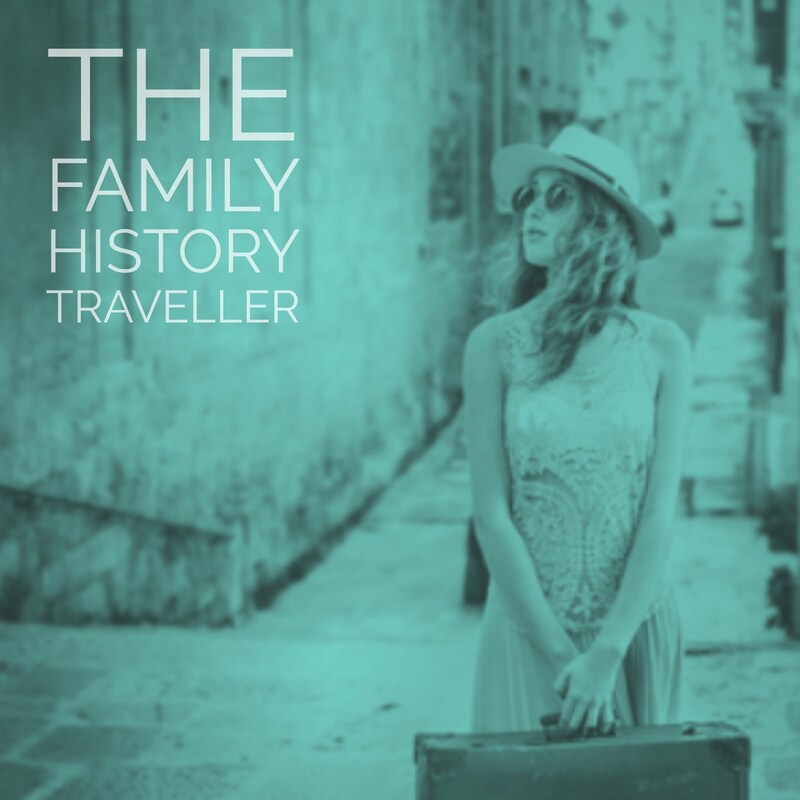 She described her mother working around the house singing Irish lullabies, she described her mother’s interaction with her husband and I was given a window into this relationship and family that I never had access to before. Her son was very gracious. I think he appreciated the task of asking these questions, perhaps he learned some stories from his mother that may have never occurred without those email prompts. In return for his kindness, we sent him a copy of the family history book. My great aunt died a few months after our long distance interview. 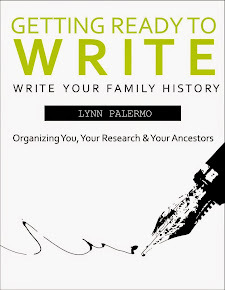 Her son sent me an email a short time later, thanking me for the book and including her stories. 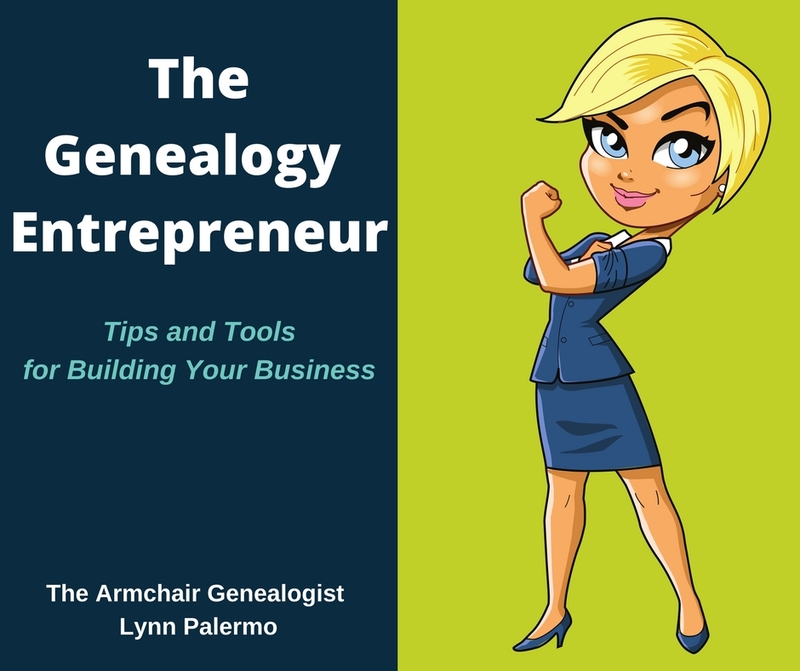 While I had wished for an in-person interview and more time with her, I was very grateful I had reached out across the miles and conducted that long distance interview. I was appreciative for the stories she shared. 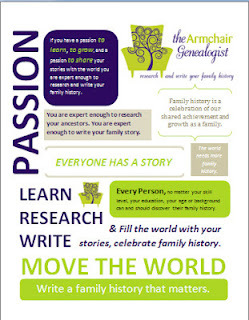 I was able to add so much more detail to my narratives for the family history book because of her interview. Don’t let geography be your excuse! 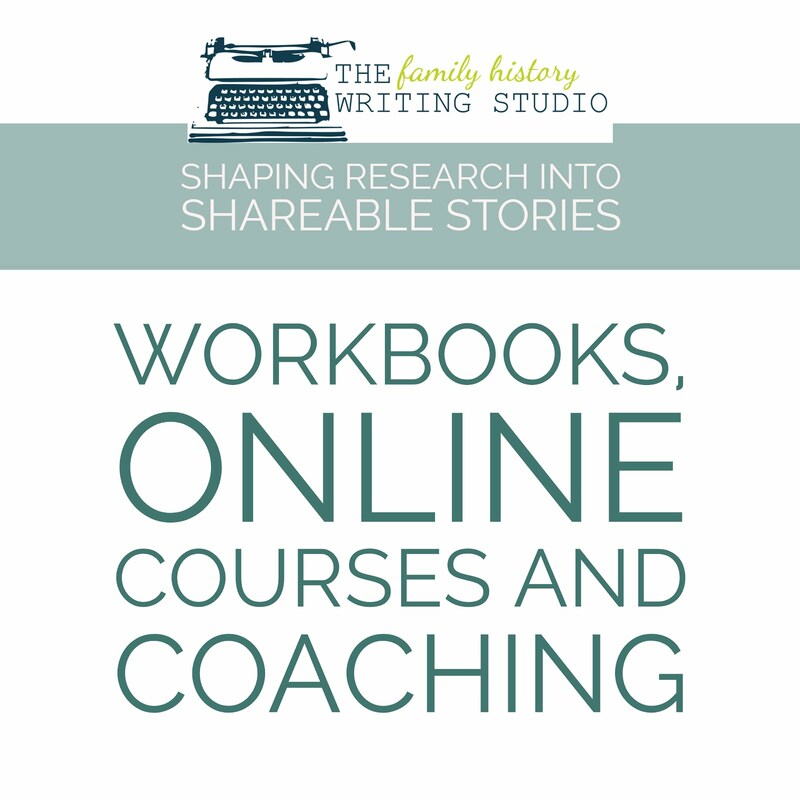 Make that phone call today, send that email, reach out to your family who are miles away and interview them for their family history stories. 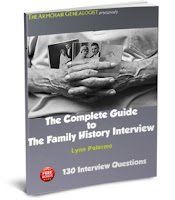 If you would like to learn more about conducting a family history interview including conducting a long distance interview and group interviews, download my free ebook, The Complete Guide to the Family History Interview.